Abstract. Accurate radiative transfer calculation is fundamental to all climate modelling. For deep palaeoclimate, and increasingly terrestrial exoplanet climate science, this brings both the joy and the challenge of exotic atmospheric compositions. The challenge here is that most standard radiation codes for climate modelling have been developed for modern atmospheric conditions and may perform poorly away from these. The palaeoclimate or exoclimate modeller must either rely on these or use bespoke radiation codes, and in both cases rely on either blind faith or ad hoc testing of the code. In this paper, we describe the protocols for the Palaeoclimate and Terrestrial Exoplanet Radiative Transfer Model Intercomparison Project (PALAEOTRIP) to systematically address this. This will compare as many radiation codes used for palaeoclimate or exoplanets as possible, with the aim of identifying the ranges of far-from-modern atmospheric compositions in which the codes perform well. This paper describes the experimental protocol and invites community participation in the project through 2017–2018. 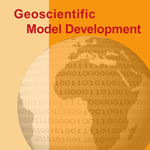 How to cite: Goldblatt, C., Kavanagh, L., and Dewey, M.: The Palaeoclimate and Terrestrial Exoplanet Radiative Transfer Model Intercomparison Project (PALAEOTRIP): experimental design and protocols, Geosci. 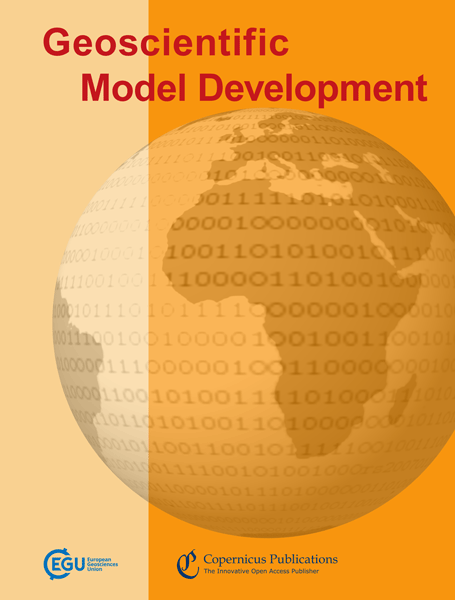 Model Dev., 10, 3931-3940, https://doi.org/10.5194/gmd-10-3931-2017, 2017. We provide the experimental designs and protocols for a community experiment to compare radiative transfer codes used for past climate on Earth, and for exoplanets.